We are back talking about all the Fresno stuff we like to talk about. A Fresno Councilman is out there actin' a fool. The Grizzlies have a new look and everything is going to be okay. There is a lineup for this year's Grizzlyfest and Fresyes Fest and we talk about both. Fresnans are lining up for an hour to get BBcue from a gas station. This and more stuff and things. Even though you don't hear them on the episode, the Band Of The Episode is Boom Boom Brady. Check out Josh on his other podcast Aikido Discussed, at the Fresno Bee and his bands: It'll Grow Back, Big Balls and the Strikingly Originals. Check out Mikey at The Fresnan and his other podcasts and junk. 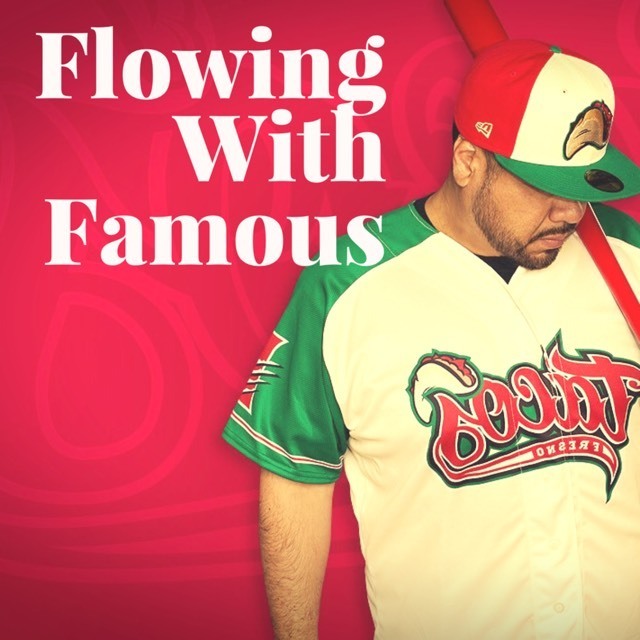 No I Won't Say FresYES - Flowing With Famous - Fresno Culture Show! Is Grizzly Fest In Woodward Park Good For Fresno?